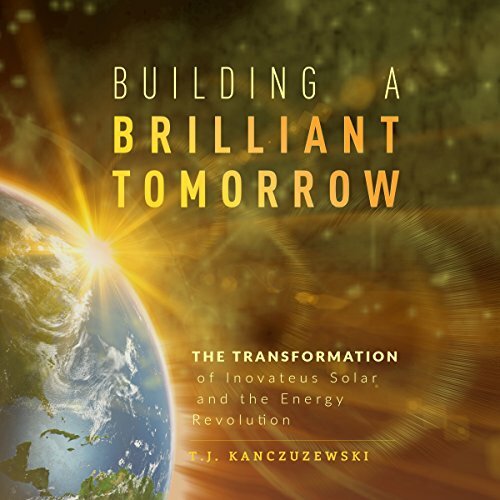 Showing results by narrator "T.J. Kanczuzewski"
Just as your power bill continues to rise, the sun also rises. Why are we letting a renewable resource that beams down on us each day go to waste? Solar energy is no longer a distant dream of the future. It is a real, viable option for America’s power needs, and T.J. Kanczuzewski of Inovateus Solar is mapping out a path for energy independence for anyone looking for clean, renewable power.